Imagine a trip with your closest family and friends except this time you're on a boat - diving, snorkelling, kayaking, island exploration. The choice is yours. Luxury is a state of mind - it is not about marble sinks and high thread counts - luxury is less tangible. It's rarity: having an experience few people get to have. It’s challenge: being pushed to the edge of your comfort zone. It’s this amazing planet: getting an up-close view of spectacular, little-touched nature, in the company of expert guides whose passion is infectious. That is our brand of adventure charter. We offer private boat charters to explore the Sea of Cortez. A relaxed and friendly crew will take you to adventure above and below the beautiful blue waters of Baja California Sur. Our trips are designed for those with a with a sense of adventure, who want to get off of the beaten track. If you are a family or a group of friends looking for something different, to get back to nature or unplug from the matrix for a while, then you will love our charters. Our adventure trips will provide you with just that. 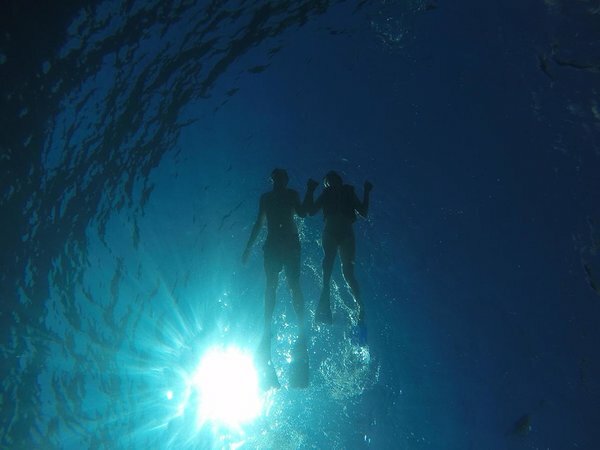 We combine a mixture of activities with an itinerary that is personalised for your group and tastes - it may include kayaking, snorkelling, diving, hiking, beach exploration, star gazing, fishing, wildlife watching, free diving... the choices are yours. We can accommodate upto 20 people for a daytrip or 10 on a multiday. We will coordinate with your group to ensure that the trip is catered to your requirements and to take advantage of the seasonal events taking place here.